Although he was just 26 years old, was Bruce Davidson incorporated in 1959 as a full-fledged member of the legendary Magnum photo Agency. A step, both sides should benefit. For the young photographer it was a tremendous vote of confidence that he soon should get back pay. Because Davidson was one of the most influential chroniclers of the American presence and raised the profile of the photo Agency. 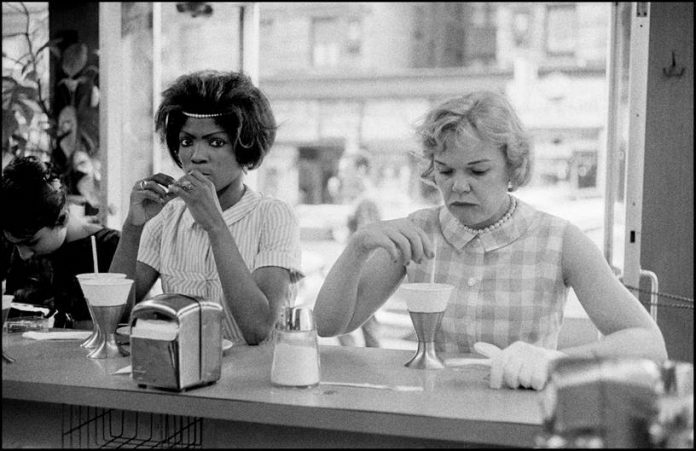 In the late 50s and early 60s, Davidson illuminated the life that took place beyond the Public: subcultures, parallel worlds, and the political struggles Best known for his documentation of the civil rights movement – the photographer was accompanied close up and which influenced his Thinking in a sustainable way. Davidson delivered but also shows a small stature in the world of the circus (“The Dwarf”) and painted a portrait of a Clique of rebellious Teenagers (“Brooklyn Gang”). Later, he held on to life in the Spanish Harlem of New York and photographed the New York subway – for the first time in color. In his late work, he then moved on to new topics, and shot landscapes. A major retrospective exhibition provides a comprehensive Overview of Bruce Davidson’s work. It is from the 7. April to 23 may. June 2019 in the arts and culture centre of the urban region of Aachen, Monschau to see.